Alexandra Metz cast in Frequency TV show on The CW; season one (photo via Twitter). What’s the frequency, Kenneth? 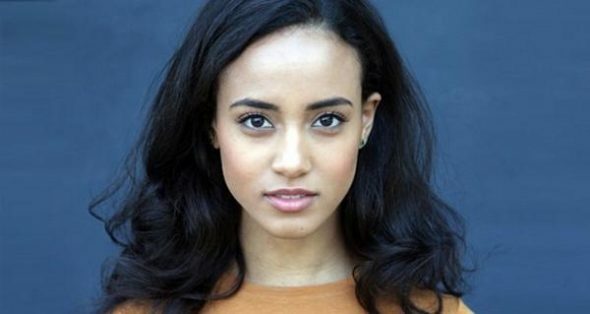 The Frequency TV show on The CW has cast Alexandra Metz in the recurring role of Maya. Deadline reports the character is a college student, “…desperate to prevent herself from becoming a victim of a violent crime.” Frequency premieres Wednesday, October 5, 2016, at 9:00pm ET/PT, following Arrow. A reinterpretation of the 2000 feature film, the Frequency TV series cast includes: Peyton List, Riley Smith, Mekhi Phifer, Devin Kelly, Lenny Jacobson, Anthony Ruivivar, and Daniel Bonjour. From writer/EP Jeremy Carver (late of Supernatural), Frequency is produced by Warner Bros. TV and Lin Pictures. Toby Emmerich, John Rickard, Dan Lin, and Jennifer Gwartz executive produce. Brad Anderson directs. Frequency follows a police detective (List). She reconnects with her estranged and dead father (Smith) via ham radio. Together, they daddy-daughter duo works unsolved cases with “unintended consequences.” The CW ordered Frequency to series, in May. Metz’ other TV series work includes turns on How to Get Away with Murder, NCIS: New Orleans, Chicago Fire, Bones, Once Upon a Time, The Originals, Gossip Girl, The Good Wife, Blue Bloods, Law & Order: SVU, and Law & Order: Criminal Intent. What do you think? Have you seen the Frequency feature film? Do you plan to watch the Frequency TV series premiere on The CW? Tell us! 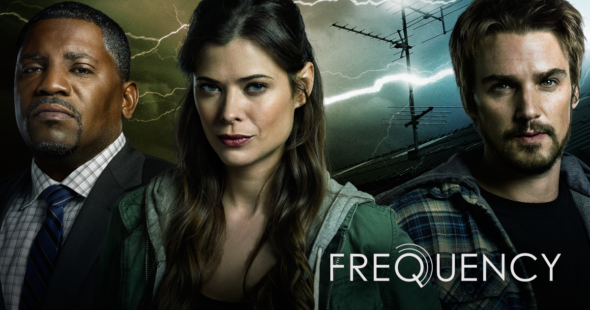 More about: Frequency, Frequency: canceled or renewed?, The CW TV shows: canceled or renewed?